Google World Wonders Project – bringing the Geography and History classroom to life! Getting back into the new term has taken some time with so much going on but I am very much looking forward to continuing to explore the world of new technologies and the ability to use them to enhance classroom practise throughout the academic year. 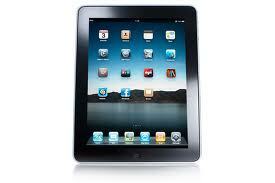 There are various school based projects on the go (more to come) and lots of new digital resources to explore! One such resouce is the Google World Wonders project. The Google World Wonders project is based on bringing world heritage sites of the modern and ancient world online. 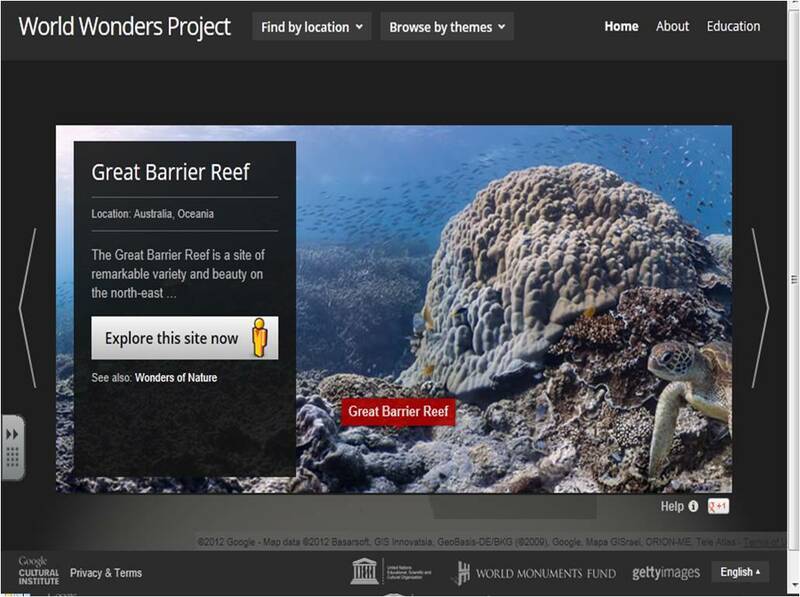 The project uses Google’s Street View technology, 3D modelling, photos, videos and in-depth information, to enable exploration of the world’s treasures from the classroom. There are useful separate primary and secondary teacher guides with ideas for using the Google World Wonders project in the classroom. There are also more in-depth lesson plans which can be downloaded from the education section. These include ideas for both Geography and History lessons, for example the Jurrasic Coastline (Dorset & East Devon) and Pompeii / Herculaneum and I am looking forward to exploring these – particularly the Geography ones for potential use with my Key Stage 4 Geographers studying coasts next year.